Mid-April 2018 Volkswagen held an international press driving event in Spain next to Malaga. 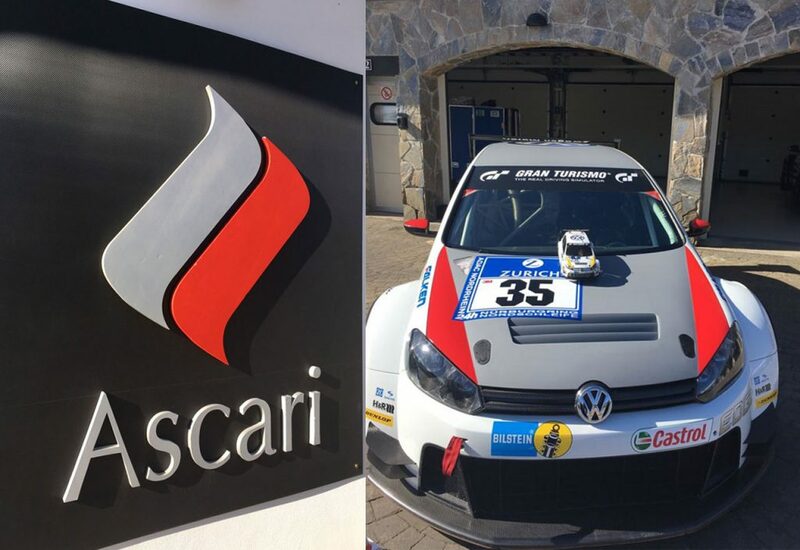 For one week, at the “GTI Performance Days” on the Racetrack of Ascari (Circuito Ascari), journalists had the opportunity to test Volkswagen’s GTI models and the TEC R Club Sport race car. The perfect location for the GTI-models to be driven. The curves of „Circuito Ascari“ next to Malaga are based on the formula 1 curves, the most famous ones in history. Best conditions for the dynamic of the GTI-models. 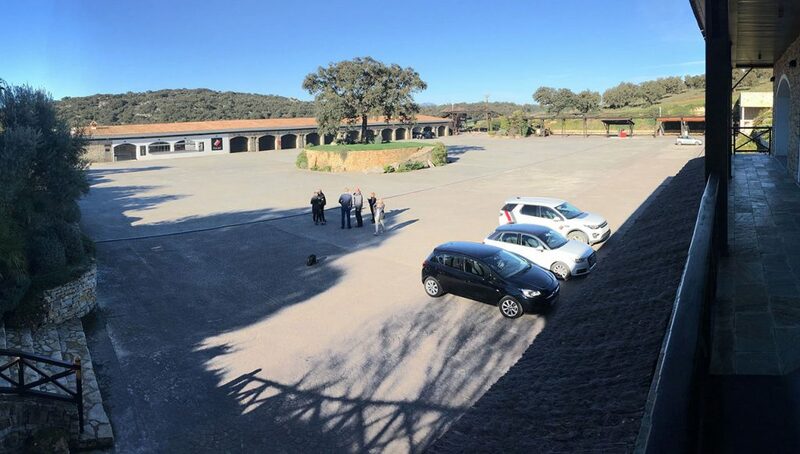 At this GTI driving event in Ascari FILMTEC planned the technical equipment for the drivers’ briefing. Furthermore we have been present as on-site construction manager. 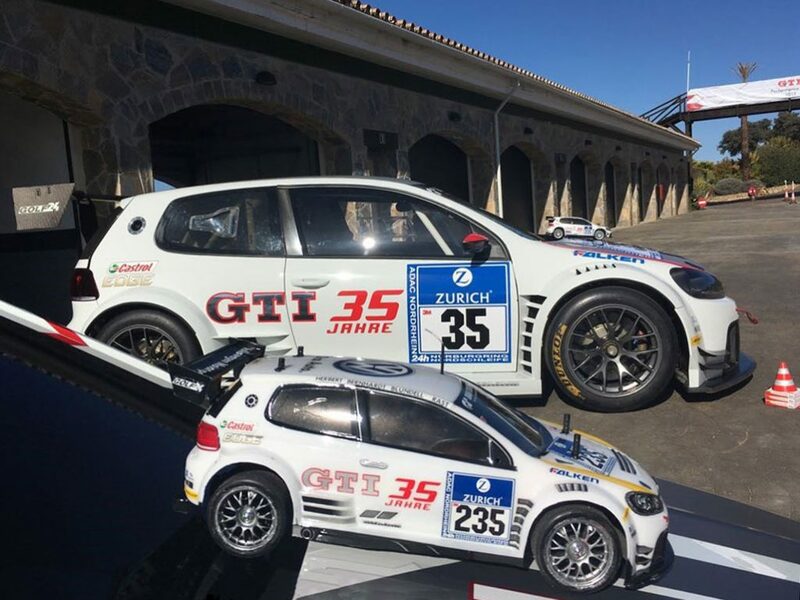 As a gimmick we had set up and brought to Malaga two small remote-controlled ready to drive models of the TCR GTI.